It is hard to stay at the desk today—it’s full blown spring out there. 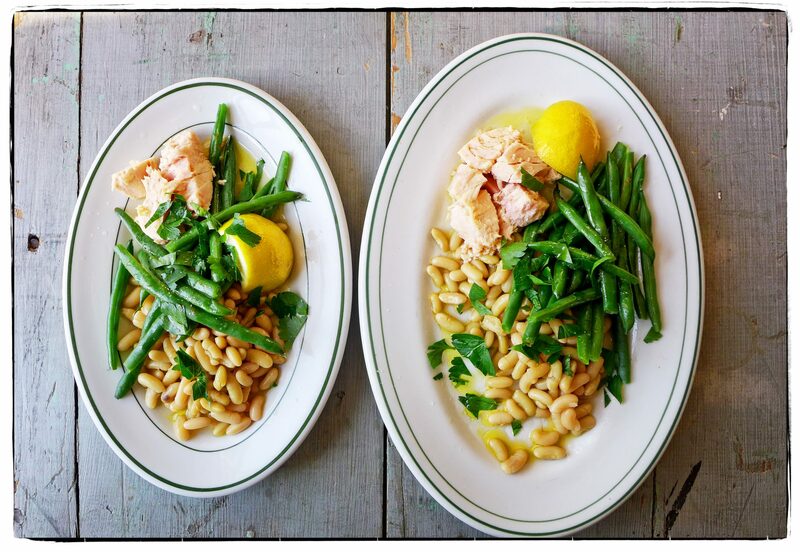 For lunch today, we matched flageolet beans and string beans (sound like the same thing but couldn’t be more different) and tinned tuna. We added lemon, salt and pepper, and lots of good olive oil. So simple, so good. We are taking it easy.